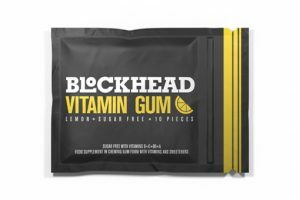 These are all the posts that have been tagged with new products. 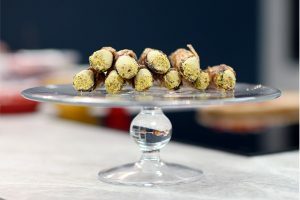 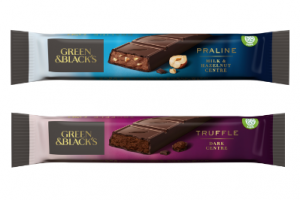 Diforti have launched what they say is the first ever range of gluten-free cannolis. 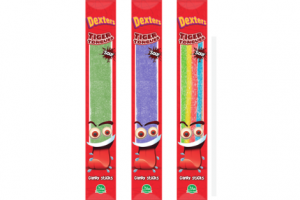 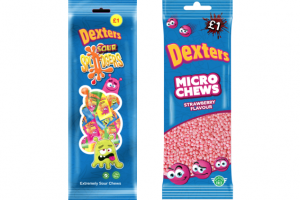 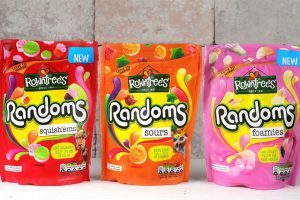 Popular confectionery brand Dexters is expanding its halal-accredited range of sweets with the launch of Tiger Tongues individual bags. 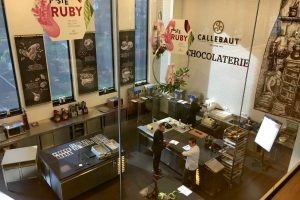 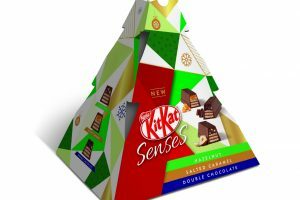 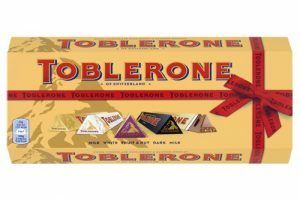 As Toblerone celebrates its 110th anniversary, the $415 million (€359m) global brand has boosted its range, giving fans more choice and different ways to enjoy the Swiss chocolate they love. 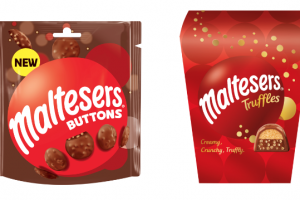 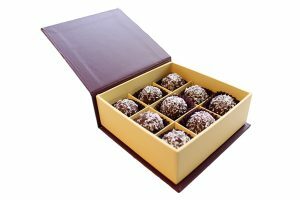 The UK’s third most popular chocolate brand Maltesers has confirmed the launch of two new products this month: Maltesers Buttons and Maltesers Truffles. 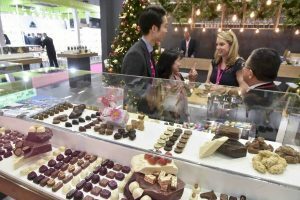 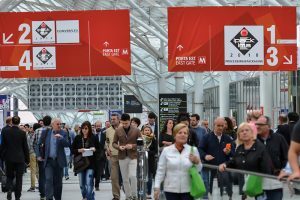 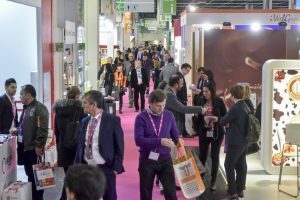 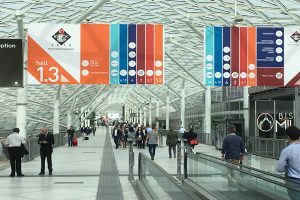 Having just received the results from this year’s IPACK-IMA event, it was encouraging to see how the trade show gained almost double the attendance of three years ago. 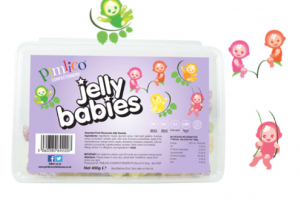 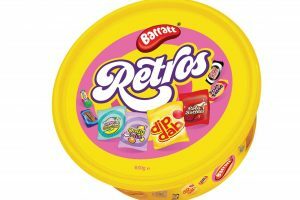 Pimlico Confectioners has announced the launch of its latest product: Jelly Babies Sweets Tubs in sharing and on the go variations. 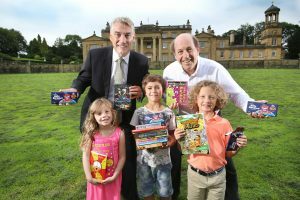 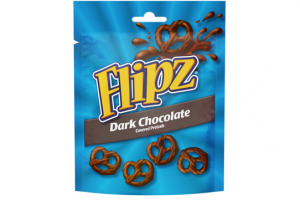 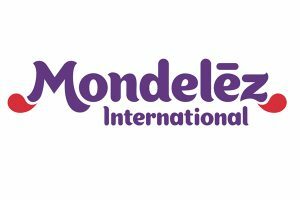 UK snack and biscuit manufacturer Pladis has added Flipz, a chocolate-covered pretzel snack, to its UK portfolio.